Anna Kozlowski was born and raised in Gdynia, Poland, a lovely, modern city located along the Baltic Sea. There, she earned her Bachelor of Fine Arts at Gdynia State Art School, nestled right on the beach. 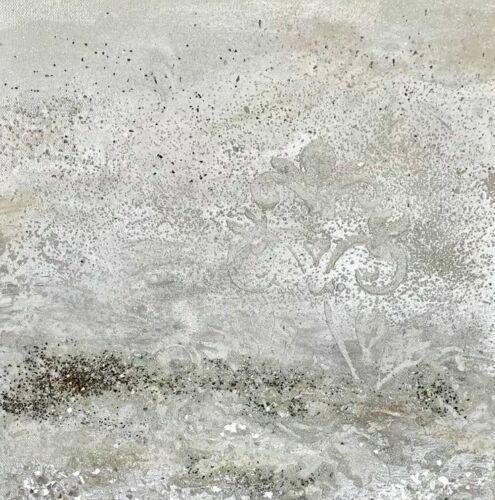 Color and texture are the most important elements of contemporary paintings by Anna Kozlowski. 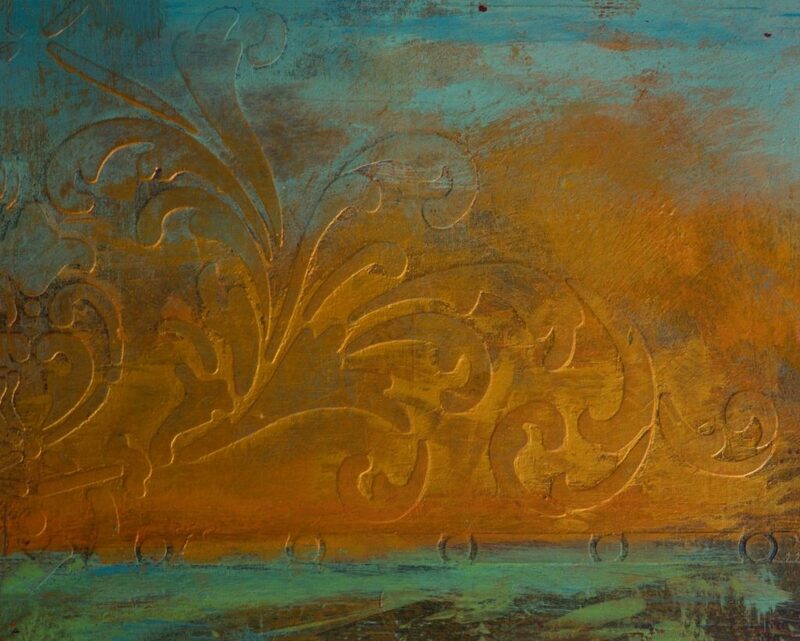 In her paintings she combines bold energetic hues with neutral colors and very sophisticated metallic colors. 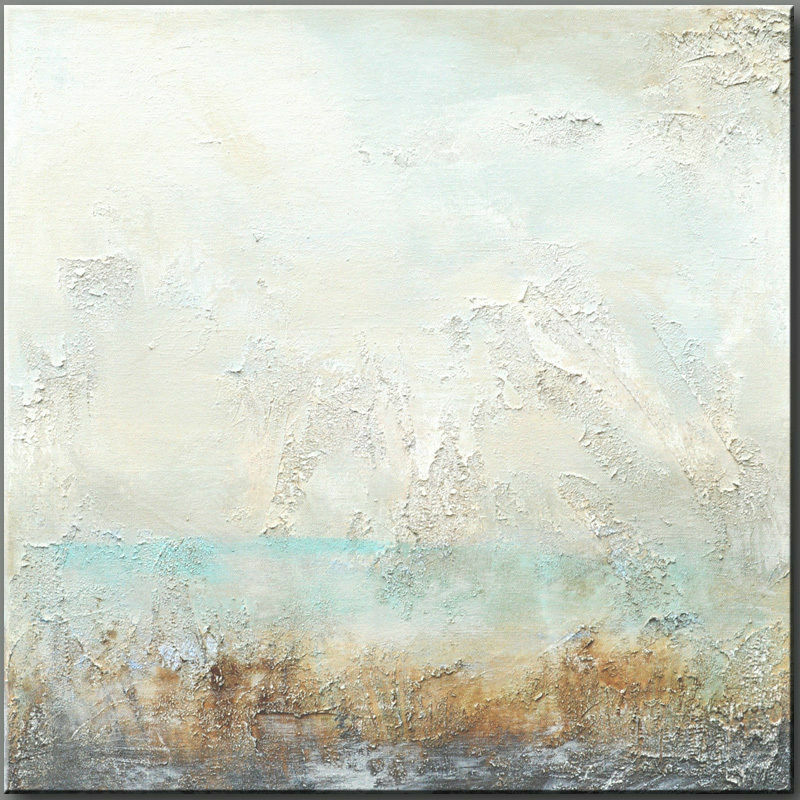 By using multiple interlaced layers of textures, paints and glazes she creates a magical atmosphere in her paintings. To create even more dramatic and sophisticated effects Anna very often uses black as a background in her paintings. Because of this complexity, her paintings possess incredible depth and variation. After many years of studying art and experimenting with her own creative process, she discovered a wonderful world of metallic medium. “Metallic gives me the opportunity to intrigue my viewer” she says, “Paintings are changing throughout the day, progressing with natural light. Each time you pass one of the paintings, you rediscover it again and again”. Anna was exposed to all form of art including painting, drawing, sculpture, ceramics, photography, artistic welding and jewelry. She graduated after five years with Bronze sculpture major diploma and furthermore continued her education in Michigan, which resulted in Bachelor of Fine Arts Diploma. Travels influenced her artwork in a big way. As a teenager she traveled trough the Europe and Scandinavia. Every country left in some way a footprint on her Art. To further expand her artistic experience; in 1999 she decided to come to the United States. She planned to visit for a year, get new experiences and go back to her native city of Gdynia; however plans changed when she met her husband, and decided to stay in the United States. Currently Anna runs her painting studio business from metro Detroit area. Besides working as an Artist full time, in her free time she still finds time to explore new artistic venues and broaden her knowledge. She had fifteen Art Exhibits in Europe and Michigan and her Artwork is in private collections on four continents.